I recently did a radio interview with the Australian radio show The Philosopher’s Zone. We covered many of the topics in the book, including cultural evolution, laws of biology, human nature, and a few more. The link is here. This entry was posted in Uncategorized on November 1, 2015 by PGS. The last chapter of Philosophy of Biology is about information and communication. 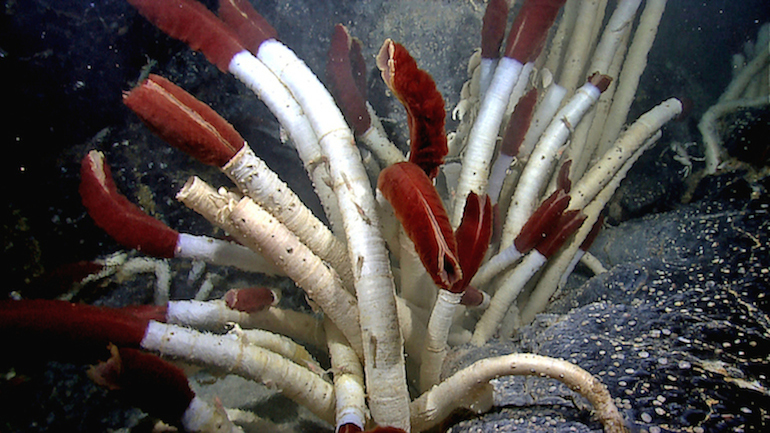 A topic not discussed there is “costly signaling” models, or the “Handicap Principle.” This family of ideas has been very influential in biology over the last twenty years or more. It begins with a paper by Amotz Zahavi, published in 1975. Alan Grafen took up the idea in a series of papers, and a lot of people now regard the principle as pivotal in the evolutionary explanation of communication. I’ve always been a bit unconvinced, without being enough of an expert to be confident in my judgments.† But a few days ago, while working through a signaling model for an empirical application (which I’ll discuss here some other time), I worked out one thing that I think really is a problem – a mistake – in how these ideas are applied. Perhaps this argument has been covered by others before – it’s a huge literature – but I’ll go through it here in my own terms. This entry was posted in Behavior, Information, Natural Selection and tagged handicap principle, honest signaling on September 20, 2015 by PGS. This entry was posted in Darwinian individuals, Organisms, Reproduction and tagged evolution, organisms on April 30, 2015 by PGS. 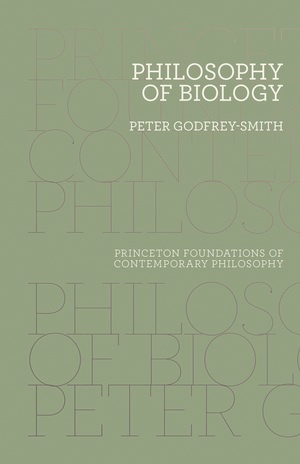 This website will contain additions and updates to the book Philosophy of Biology, recently released by Princeton University Press. This entry was posted in Uncategorized on January 21, 2014 by PGS.